Includes a book that reads itself! 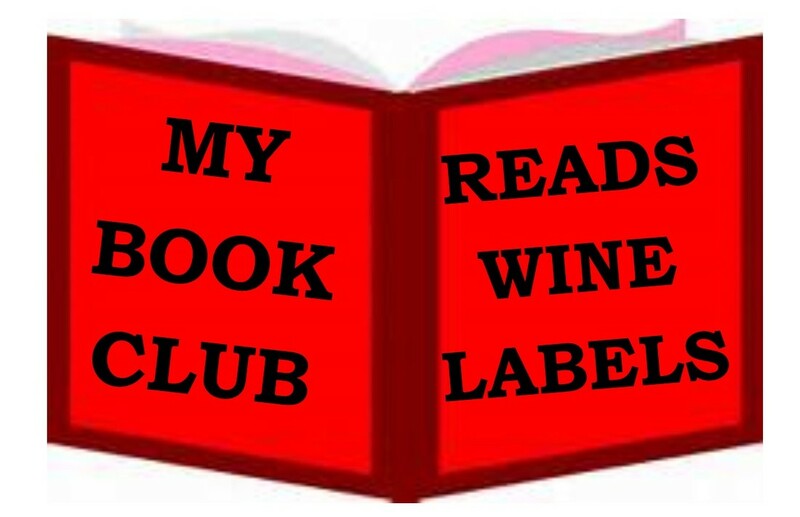 Is this your Book Club? Then this is your wine! The book is on the label! Just scan the QR Code or follow the Bit.ly to download the audiobook "Blame It On Hoboken"
Is there a mathematical formula for love? Can a New York City tour guide with a gift for seeing what others overlook find it in time? This charming, modern romantic comedy recasts the classic love story of Cupid and Psyche in Frank Sinatra's hometown with 12 original songs, from swinging jazz to indie folk. 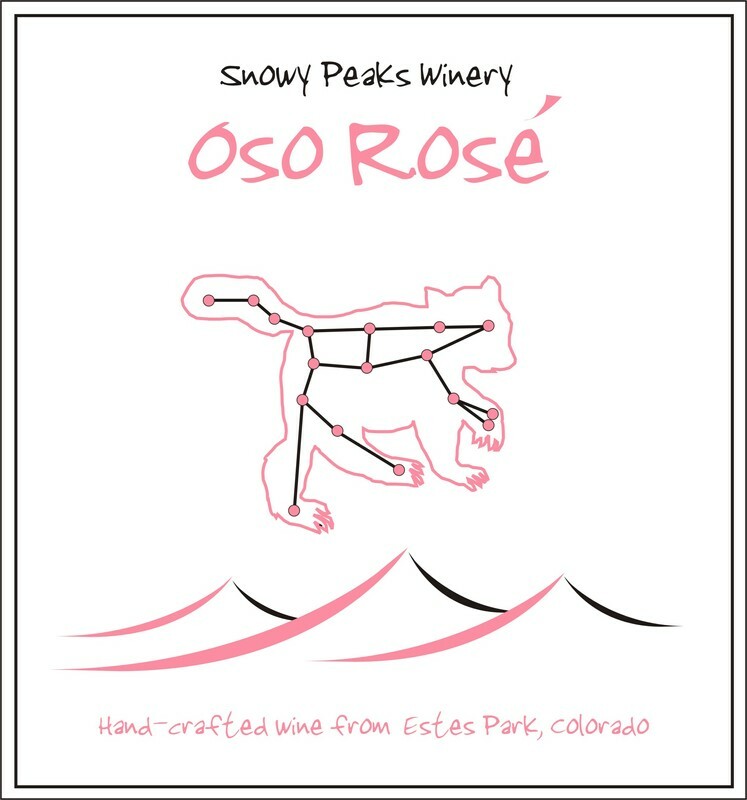 Oso Rose' is a dry wine made with Colorado grown Black Muscat and Cinsault grapes. It has flavors of strawberry, raspberry and cherry, with a hint of black pepper and rose. ​This is the perfect summer wine to share with friends as you kick back and enjoy this fun audiobook. This Book Club Wine is a Colorado grown collaboration between Longmont author and musician Sharon Glassman and Snowy Peaks Winery. We know that wine brings people together and we are always looking for creative ways to use our passion to create community. 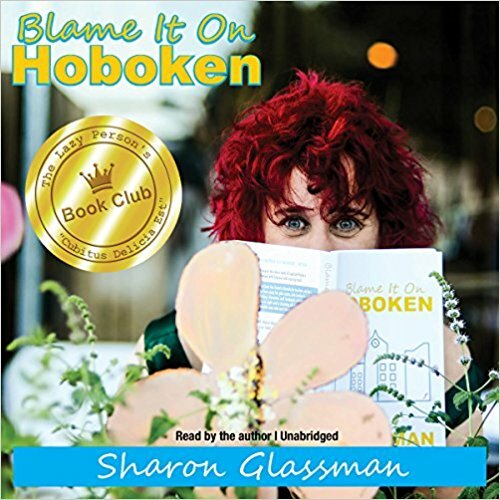 After hosting Sharon and some of the actors from Blame it on Hoboken for a series of live performances at the winery, we started thinking, people love book clubs and they love to take wine to their book clubs, but people don't have time to read the book! So we put it all together in this tidy package, a bottle of wine and a book that reads itself! So pour yourself a glass and enjoy the adventure - Cheers!